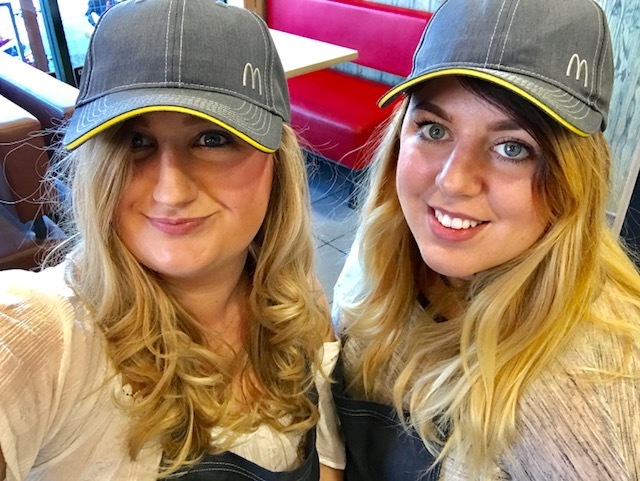 We visited the McDonalds on St Andrews Queue in Hull, I have been visiting this particular one since I was little! It has changed quite a bit over the years so I was looking forward to meeting the owner and managers to learn a lot more about the changes. 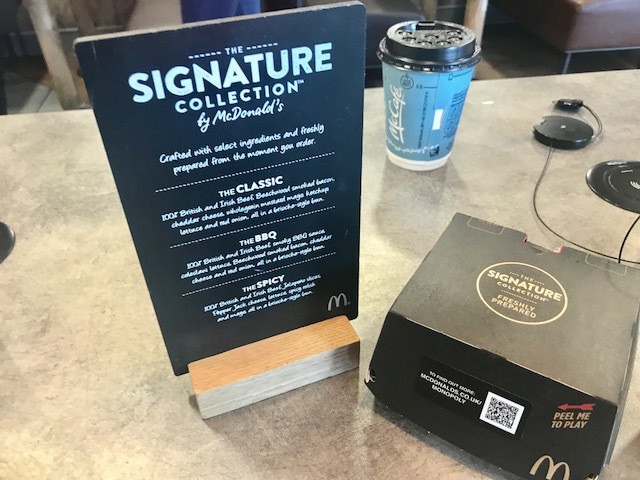 After a quick chat about the history and whats new (including interactive tables, phone charging points and iPads to play on) we where taken on a bit of a tour and was told we could make our own Big Macs! 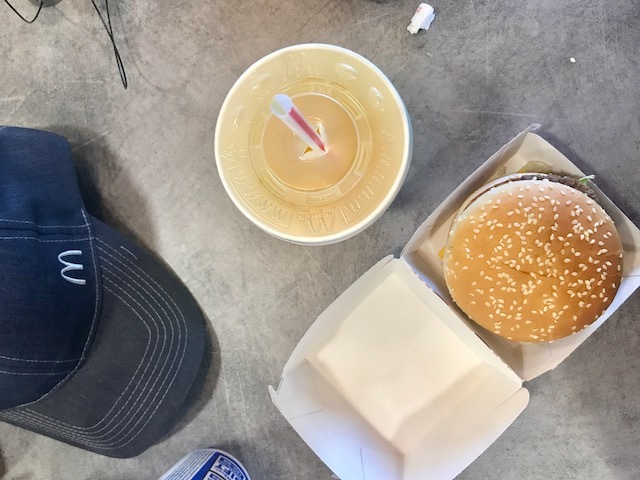 I enjoyed making my own Big Mac as its something I don't normally order so it was fun to try something different and see what goes in to to it! 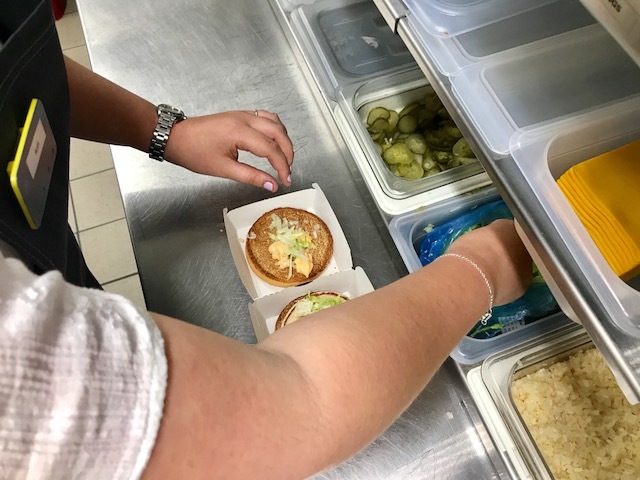 Each element is added in a certain order from toasting the bun to adding the Big Mac sauce it is built up and made fresh each and every time. 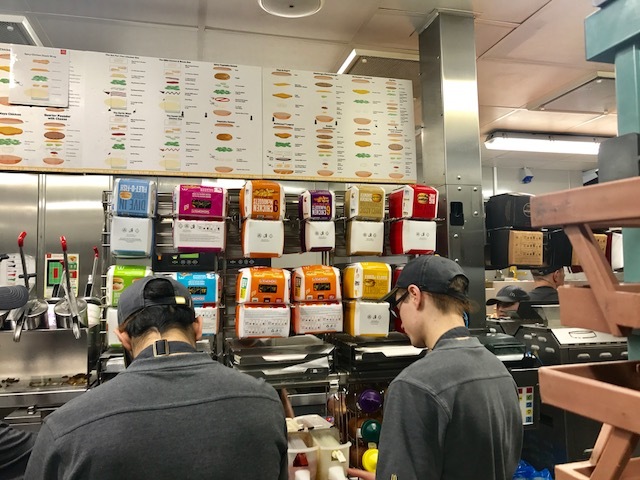 We learnt that due to the new changes, everything is now made to order. 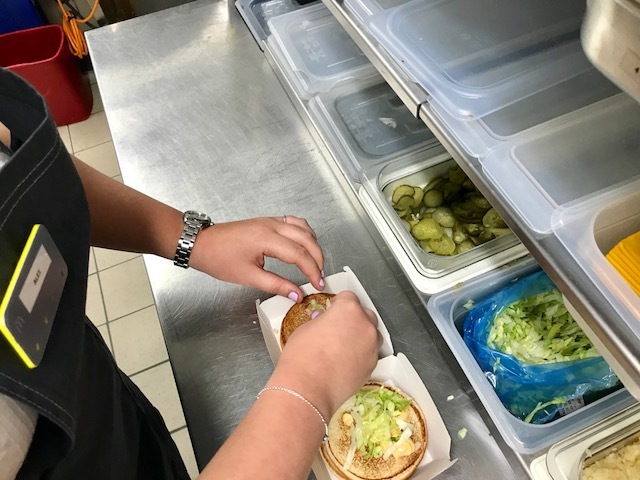 So if you are a bit of a fussy eater (** COUGH COUGH ASHTON**) and don't like everything that they actually put in to the burger (E.G: GHERKINS) you can now to take them out of your order and you won't be waiting longer than anyone else! 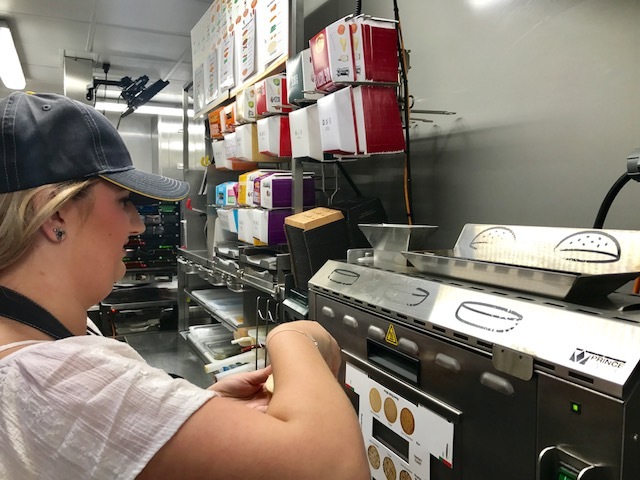 My boyfriend loves a double cheese burger but always scrapes out the onions and gherkins so this new system is perfect for him as he avoids asking for it without as typically it take longer to order now however, everyones is made fresh so there is no waiting time! 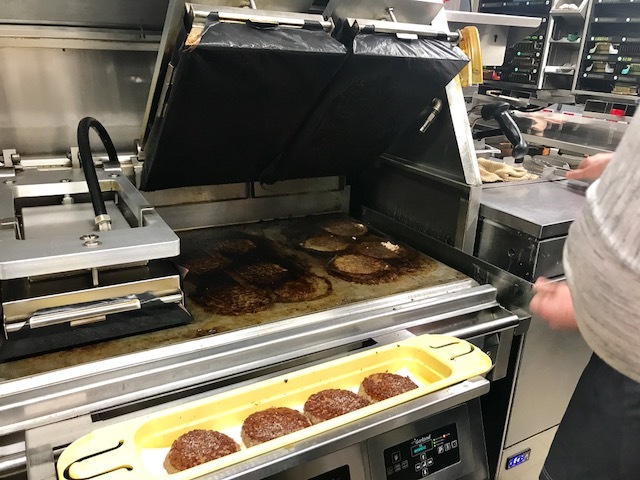 This new system is a lot more effective than the previous way as the food is fresher, hotter and made just for you! The kitchens have been re-designed for the process to be streamlined to make everything a lot more efficient. 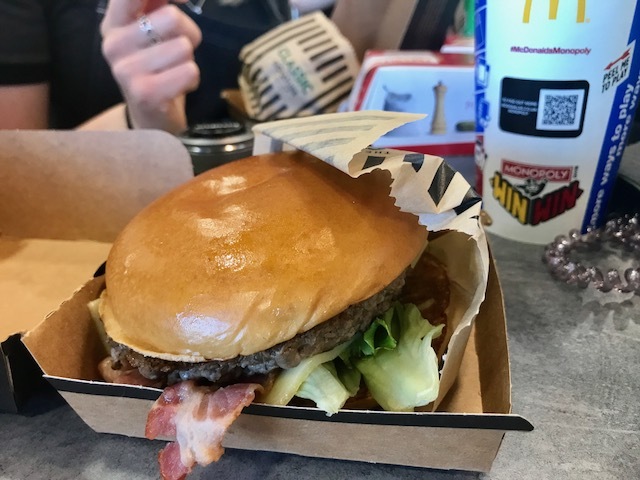 We where pretty excited to see they have a 'food shoot' which shoots the burger etc to the front for the cashiers to serve the food. Something else that has changed is that they now offer table service. 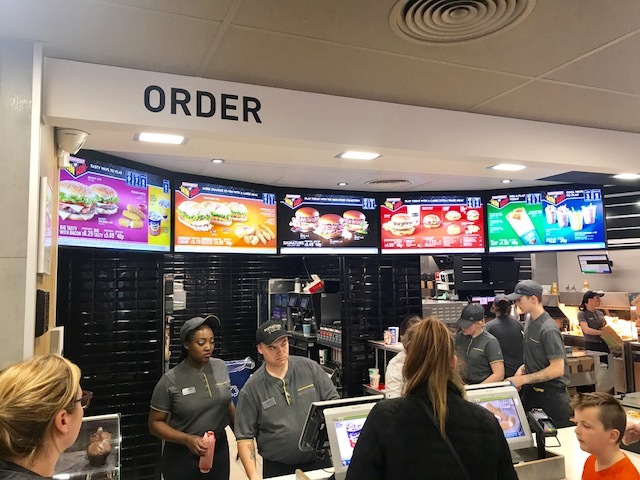 You can order at the new touch screen kiosk and select the area you will be sat in the restaurant then a server will bring it straight to your table. This idea is great for large groups and families as they can find a area to sit in and get organised with napkins, sauces etc and your food will be brought straight over! Something else thats new that we where lucky enough to try out is the new signature range. This consists of 3 different burgers, all freshly made to order. 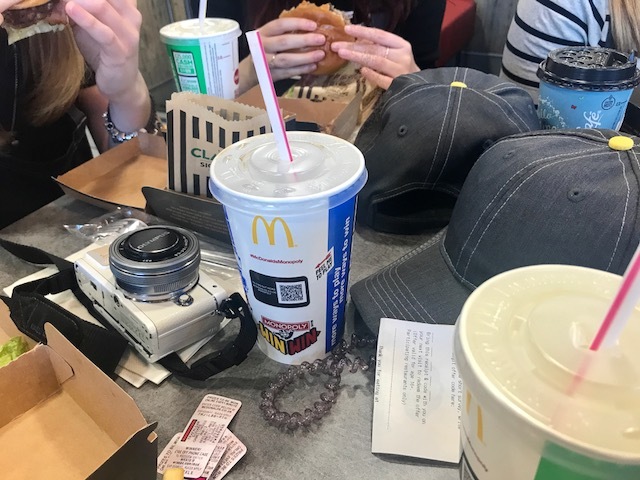 I personally didn't order my own a I was already full from the Big Mac! But I had a bite of Ashton's and it was delicious! They also brought us just the burgers to try the meat and it was amazing! I can not wait to head back to order my own next time. 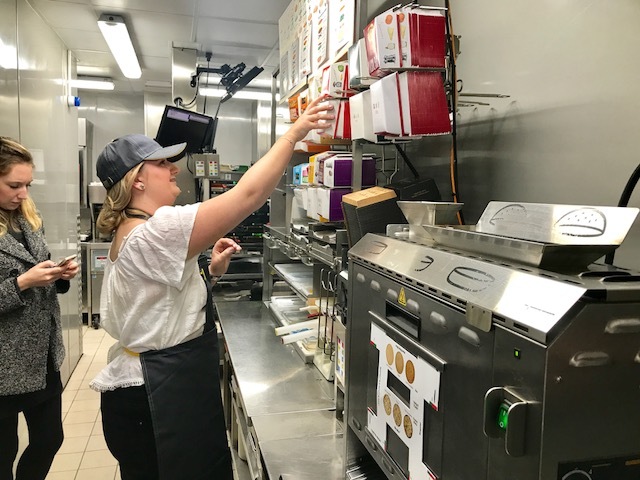 I had a really great time learning all about the new features and I'm already looking forward to visiting again using the Touch screen Kiosks and takin advantage of the table service! 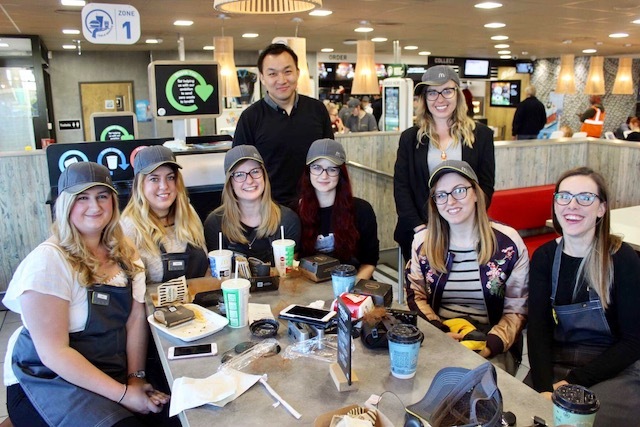 Thank you so much for having us McDonalds, See you soon! I love how the McDonalds have changed! I think it's far quicker than what it used to be like before. Something to keep the kids entertained, being able to order from a touch of a screen and your number then being called out for your order! Quite Americanised, but stops hefty queues!